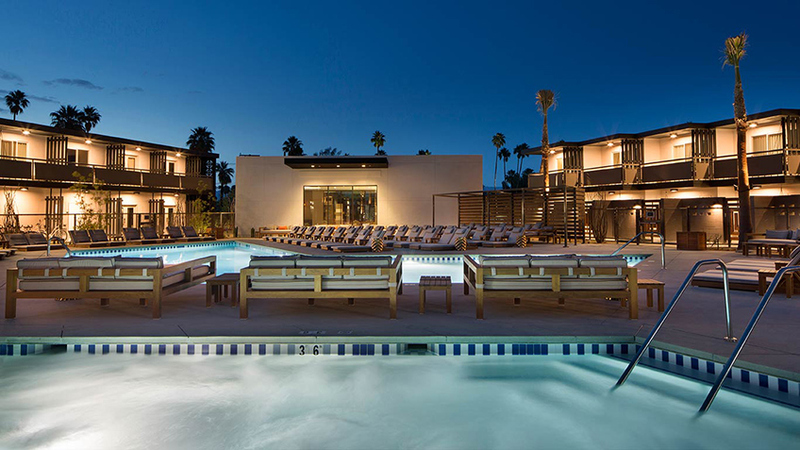 Nowhere else emulates the feel of the V Palm Springs. The naturally, soulful spirit emanates from the desert-inspired design. The fresh, chic vibe from the open-air layout simultaneously invites revelry and relaxation. The mountains provide a breathtaking backdrop for the scene, while you enjoy specialty libations and scintillating conversation with friends.